Do you need Hiring AA? As in an Attitude Adjustment? When you’re recruiting a new employee, it’s like almost everything else – your attitude makes a big difference to the outcome. Before you start searching for the right candidate, you might first want to take a little time to think about how you feel about the process. If you’re feeling anxious about making your next hire, take a deep breath and compose yourself, then keep reading. Sometimes managers and business owners hate hiring. They see it as just a necessary evil. This isn’t unique to the residential building products industry either, it’s an attitude which is nearly universal. Keep in mind candidates pick up on your attitude and behavior. Everyone wants to feel wanted, so if prospective employees feel they are burden or stress to you, they'll think twice about accepting. Since I make my living recruiting, I can happily say I love hiring! I am in my comfort zone finding and interviewing top performers in this industry. I have a different perspective and it is one you should consider. 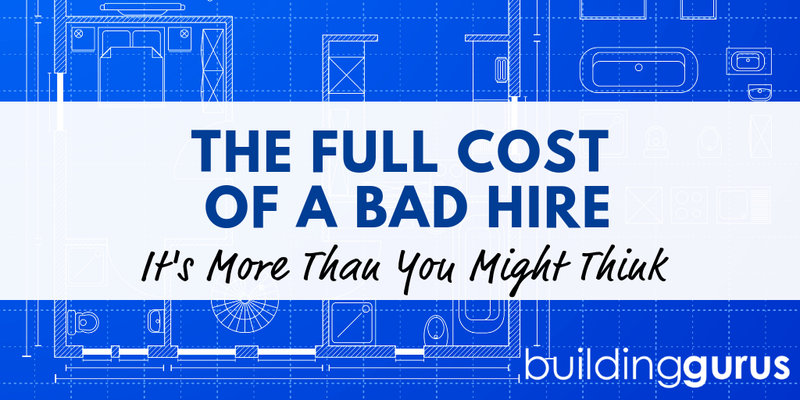 Hiring isn't something you have to do, it isn't just a chore. It is an opportunity for you to find the next best thing to take your business to another level. If you can start thinking about the possibilities that one great hire can bring to you and your company, you will never dread it again. It would be easy to say change your attitude and change your life. I wish it was that easy. Yes, you have to go into it with the right intention, but you also have to succeed in finding the right people to hire. Of course, talent and experience also go into closing the deal with candidates. Fortunately, you already have these skills! Hopefully, you are already very passionate about your business and success. And, I am guessing as a hiring manager, you’re no slouch at networking. So with the right attitude, passion, networking and a plan, you’ll find hiring to be relatively smooth sailing. Energy and enthusiasm are magnetic and if you know how to use them, they’ll draw talented people to you. Fix your outlook on hiring and then put it all together if you want to take your business to the next level.